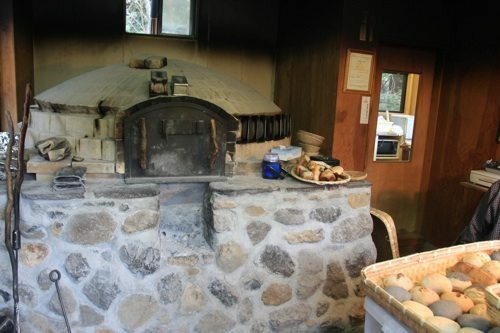 Shimoda’s other wood-burning-oven bakery is set in the heavens above. The scenic drive through the country side, then a hair-raising thrill ride up a steep and narrow mountain road is so worth your test of faith (and brakes!). 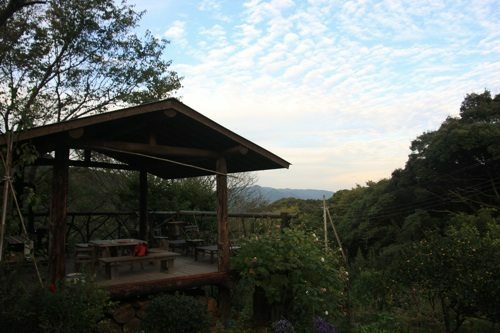 Once you are there, plan to stay a while as you share in the love for bread and relish in the mountain’s divine breezes. 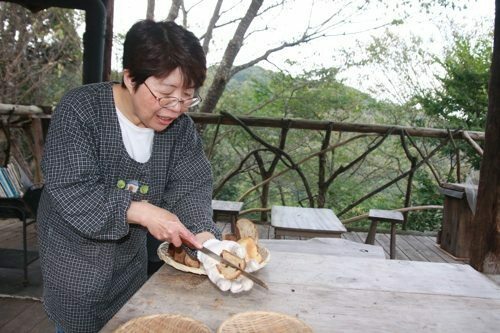 There are plenty of offerings; a huge selection of crusty breads, tons of free samples, a photo album of their project and ongoing mission, and cups of coffee on the house.